This FREE 7-month program, for children ages 8 to 16, introduces your child to basic art skills through creative projects. Programs are subject to change. Program is a first-come basis and offered only to local residents. Please mark your calendar with dates and times. 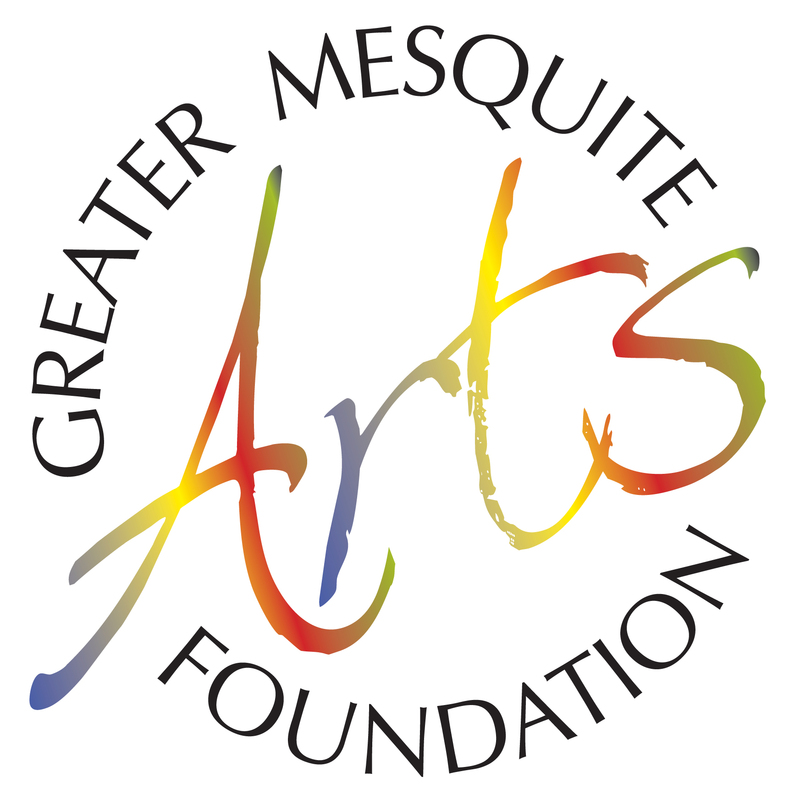 Classes are held in Mesquite Fine Arts Center’s Artist Classroom, 15 W. Mesquite Blvd., Mesquite, NV 89027. If you have any questions, please contact, or leave a message for, Diane Alexanian at 702- 346-1338 or email to her attention at vvarts@gmail.com. All classes are on Saturday, 10 am to 12 noon. You may attend one or any number of classes. Class size is limited to 15 students. ALL CHILDREN UNDER THE AGE OF 12 MUST BE DROPPED OFF AND PICKED UP BY A PARENT OR GUARDIAN IN THE ABSENCE OF A PERMISSION SLIP, SIGNED BY THE PARENT OR GUARDIAN, GIVING THE CHILD PERMISSION TO ARRIVE AND DEPART VIA OTHER MEANS, SUCH AS RIDING THEIR BIKE OR WALKING.